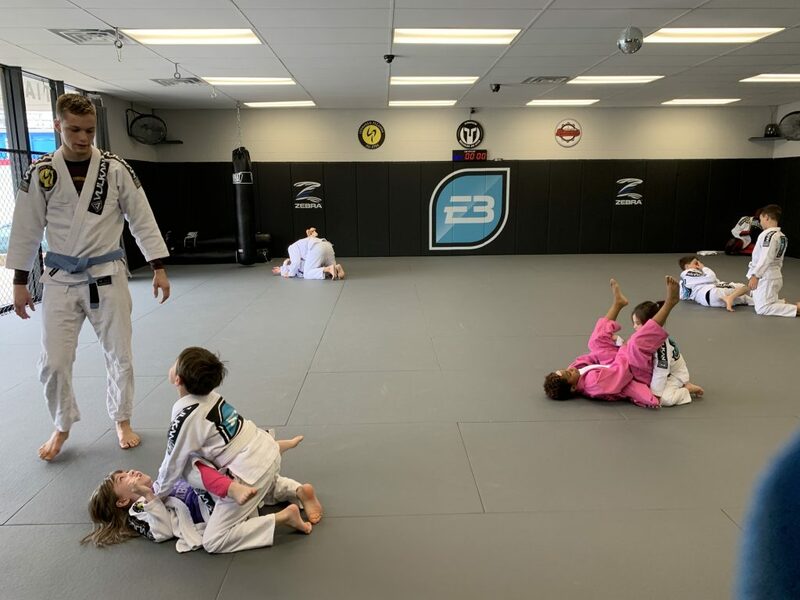 Brazilian Jiu-Jitsu prepares your kids for life. We don’t teach your kids to hit and kick, instead training them to hold and control their opponents. Children also learn to break free and escape from holds. Critical thinking skills are developed, jiu-jitsu is like a physical game of chess. Classes focus on a fun and friendly environment. Warm up with jiu-jitsu games, drills, and races. Learn and drill new techniques such as armbars and Americanas. Finish up with rolling and incorporating new moves. If you or someone you know needs our help, apply here!